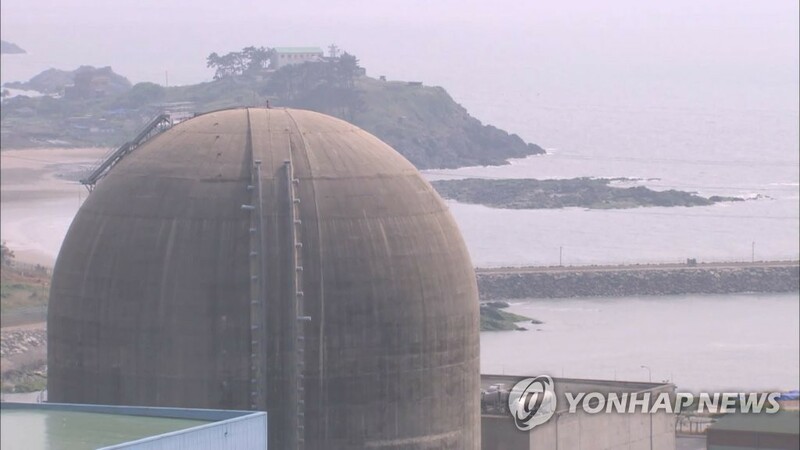 SEOUL, March 15 (Yonhap) -- A nuclear reactor in South Korea's Yeonggwang region was shut down on Friday following a technical issue, the state-run Korea Hydro & Nuclear Power (KHNP) said. The 1 million-kilowatt Hanbit No. 5 stopped operating at around 1:25 p.m., apparently due to a malfunction in its transformer, the reactor operator said. The malfunction did not cause any radiation leak or pose safety risks, the KHNP said. The reactor is located about 350 kilometers south of Seoul on the country's western coast. Authorities are currently carrying out a probe into what caused the malfunction in one of six operational reactors at the Hanbit plant. The KHNP said the reactor will resume its operation as soon as inspections are completed. The Hanbit No. 5 reactor was shut down in September last year for its regular examination, and was back online generating power in November.